The basic structure of Club Racing involves a national PCA Club Racing Committee, the PCA National Office, and the Regions. The PCA Club Racing Committee maintains the Club Racing Rule Book, determines the Licensing Procedures, and oversees all the planning of a Club Race. One or several Regions organize each Race, and have full financial responsibility for their Race. In addition, each licensed racer receives Club Racing's official bimonthly publication called the Club Racing News. The Club Racing Program is also grateful for the tremendous support of our National Sponsors. 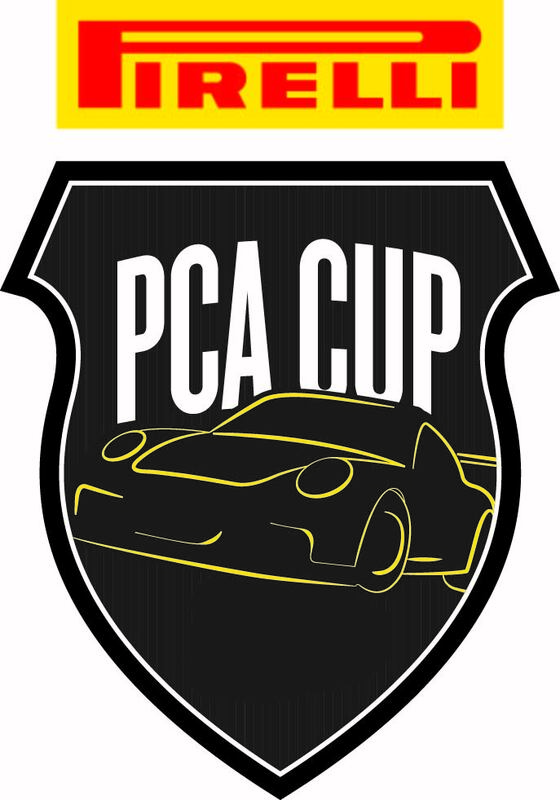 The PCA National Office provides administrative support and establishes/maintains all activities associated with the national licensing of Club Racers. Licensing questions should be directed to Susan Shire, Program Coordinator. In addition, the National Committee includes a group of Chief Stewards, Chief Scrutineers and National Time Techs. One, or more, of each group is assigned to each Club Race, and the assigned individuals function as the chief operating officials for that Race. Club Racing was established around several guiding principles. First, there should be a class for all Porsche sports cars, including both street and modified cars. Second, the racing is to be fun, safe, and clean. This principle is embodied in the strict enforcement of the '13/13 Rule', which provides for immediate sanctions against any driver at fault in any incident involving car damage. Third, the organization and operation of Club Races is to be uniform, so that any racer may attend any Club Race and know exactly what to expect. It is the combination of national rules, national licensing, the national committee, and the enthusiastic and dedicated host Region personnel that has allowed Club Racing to build a strong racing program while rigorously adhering to these principles. Further, it is the belief of the PCA Executive Council and all those involved with Club Racing that continued adherence to these principles is the basis for continuing success in the future. The Porsche Club of America also offers an alternate on-track driving experience called Driver Education (DE). The mission and purpose of the DE Program is to provide a safe, structured, and controlled teaching and learning environment. The PCA DE Program is designed so the participant can improve his or her driving abilities and acquire a better understanding of vehicle dynamics and driving safety at various tracks around the country. If you have any questions about PCA's Club Racing program, please contact Susan Shire, PCA's Club Racing License & Program Coordinator.